Gib Douglas has been on the road a long time, with no place to really call home. 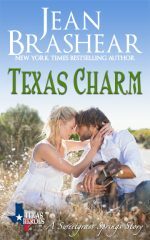 When he pays a holiday visit to relatives in Sweetgrass Springs, the last person he expects to encounter is the girl he loved, the girl who’d promised to marry him and love him forever…until she betrayed him and married someone else. Dulcie Maguire gave up her dreams so that Gib could follow his all those years ago. She made a decent life for herself while watching him soar to success with great pride, never expecting to see him again. 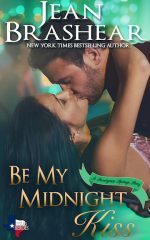 Now widowed, she’s in dire straits with four children depending on her, when into her life walks Gib again—and she realizes that she’s never gotten over him. “Is it true that all the teams in your shop get victory bonuses, no matter which team wins?” Her eyes were blue and slightly tilted up at the corners. Somehow they seemed familiar. “It’s not an easy balance,” he admitted. Tempers could fly in his very competitive business, and no one was more driven to win than him, but he couldn’t lead a team if he couldn’t control himself. The girl named Torie looked exasperated. “Not yet, Andre,” she whispered fiercely. “I know, but I just need to—” Her cheeks were fiery red. “Don’t you know who this is?” she muttered. “That’s really cool,” Andre said. Then he frowned. “But I’m supposed to bring her back. It’s a school night, so we have to get home. Our mom’s right over there.” He pointed behind Gib. “I won’t be a second,” he promised. “Andre, how about you lead us?” He glanced at Torie and winked. “Sure!” Andre took off like a shot. “Slow down—” Torie ordered, then sighed as the boy did exactly the opposite. That voice. Gib went very still. 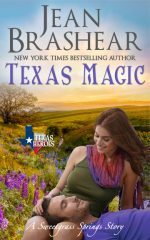 Even as Gib was turning to face the woman who’d spoken, something deep in his gut was telling him her identity before he ever took a look. And when he did, his heart stumbled, even as the ashes of anger and hurt sparked to life again. The curly brown hair was shorter now, but the eyes—her daughter’s eyes—still possessed the power to level him. To strike straight at his soul. She stood there, holding the hands of a small Asian girl and an undernourished little boy. Her face had lost all color. “Gib.” Her voice was barely a whisper. 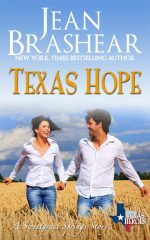 He wanted to hate her for breaking his heart. Wanted to make her explain why she’d betrayed him. But “Hello, Dulcie,” was all he could manage. 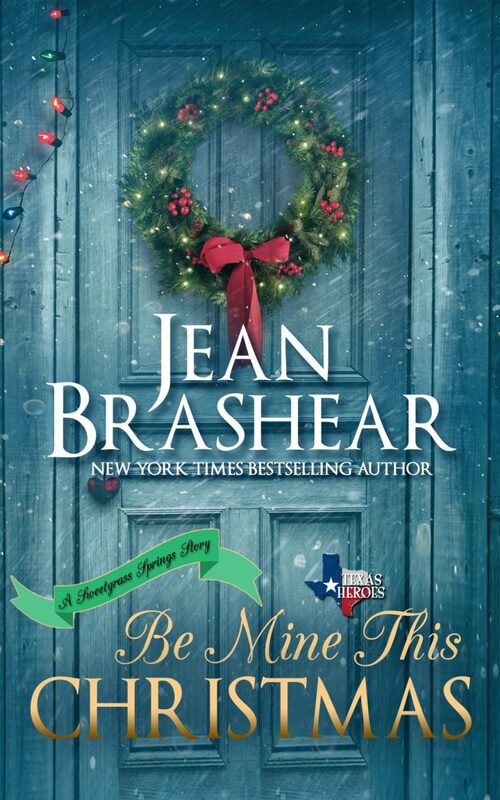 …Excerpt from BE MINE THIS CHRISTMAS by Jean Brashear © 2016.